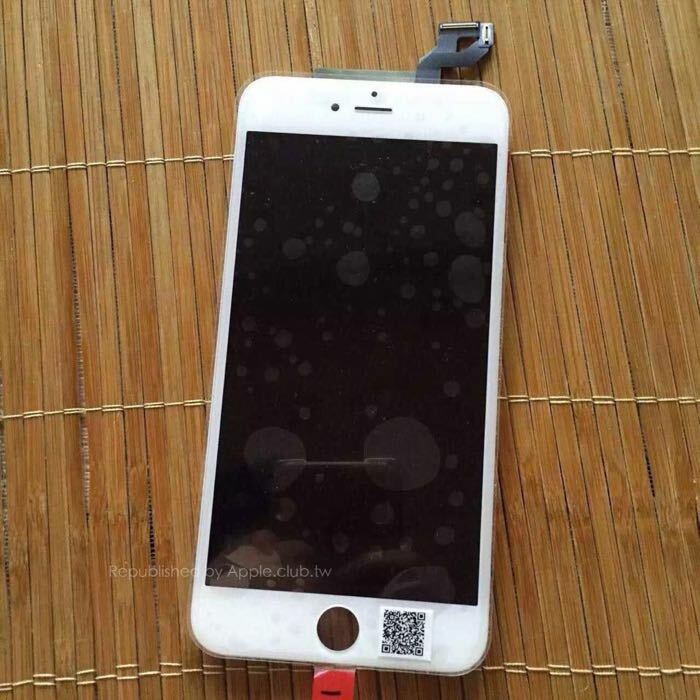 Last week we saw some leaked photos of what were reported to be the new display panels for Apple’s iPhone 6S and now some more photos have appeared online. Apple’s new iPhone 6S and 6S Plus are said to come with Force Touch, the handset will share a similar design to the existing handsets but will get a number of hardware upgrades. 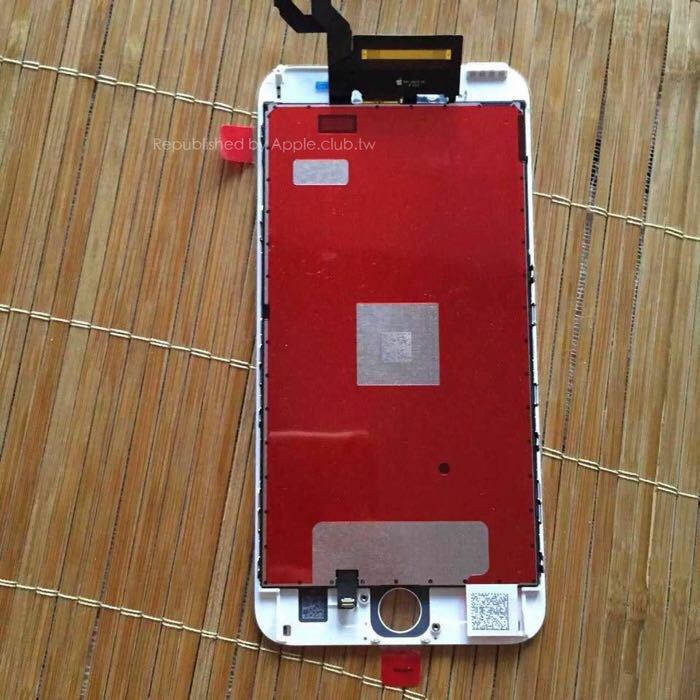 The iPhone 6S is said to come with a 4.7 inch display with a resolution of 1920 x 1080 pixels and the 6S Plus is said to have a resolution of 2560 x 1440 pixels. Both handsets are rumored to be powered by a new Apple A9 processor and will also come with 2GB of RAM. The cameras on the new iPhone will also get a major update, the front camera will be a Full HD capable FaceTime camera and the rear camera will be a 12 megapixel camera which can record 4K Ultra HD video. Apple are holding a press event next week on the 9th of September, we will have full details about Apple’s new iPhones next week.